Next postHappy 4th Birthday, Liam! Our family is excited to see the Frozen characters, of course!!! My nieces would love to see them all but the favorite is Anna! My son just recently discovered Frozen – – – our lives have never been the same. I have not watched normal television in the last 3 weeks. I am even asked to put by hair in a braid live “Frozen” aka Elsa. So I think it’s safe to say my son is most looking forward to see Elsa…..oh and the other members as well. CONGRATULATIONS, MICHELLE!! 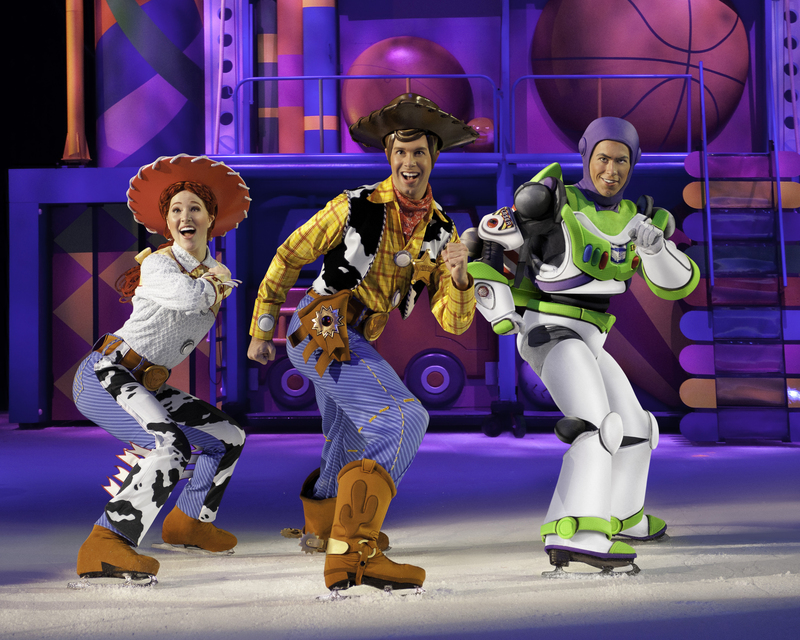 You were randomly selected to receive the family 4-pk of tickets to the Disney On Ice Celebrates 100 Years of Magic Show coming to the Amway Center!!! 🙂 ….I will be in touch with via email today to arrange ticket pick up.